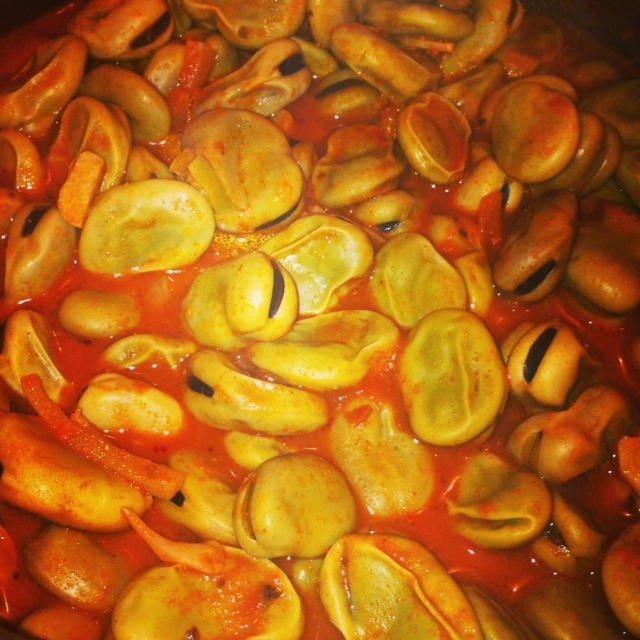 One of my favorite comfort foods that I grew up with is Fava Beans! I always have a bag of frozen green fava beans in my freezer because it’s a great fast dish to whip up. This is my go to meal when I have no idea what’s for dinner! Traditionally Portuguese sausage is cooked with the fava beans but because I make mine vegan I omit that. They do however have Vegan sausages on the market these days and you could add one to this dish if desired. 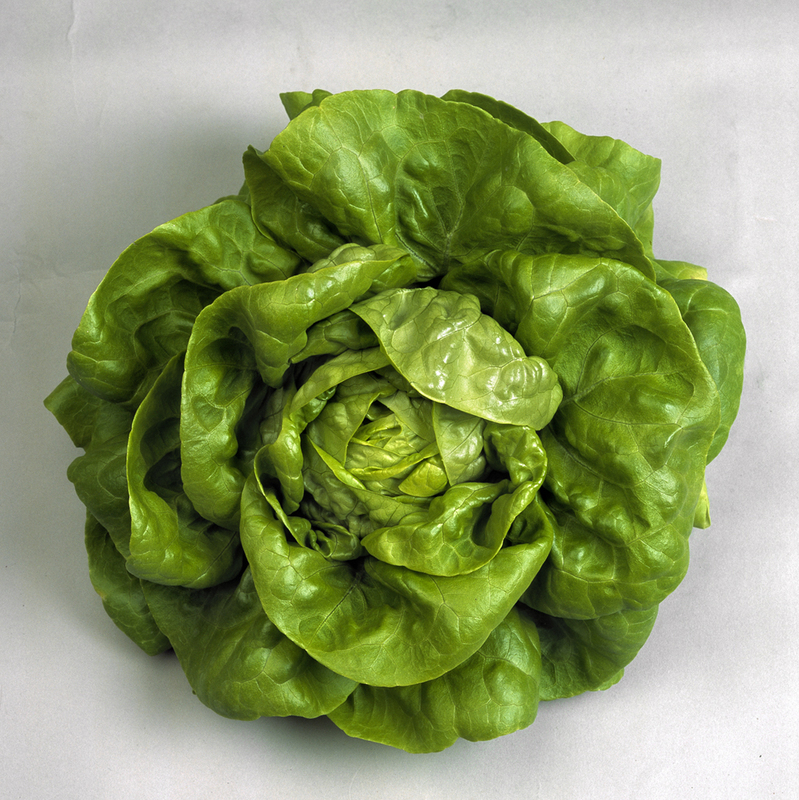 If you’re adding it then cut it up and add it to the onion and garlic saute. With or without I think this dish is fantastic! Serve with Bread for those who enjoy to dip it into the yummy sauce! Note: I prefer my fava beans not to be too over done! If you prefer them to have a softer texture then cook an additional 10 minutes or so. Give one a try at the 30 minute mark and see if the texture works for you. I really like using my slow cooker to make many different types of beans and they always turn out great! 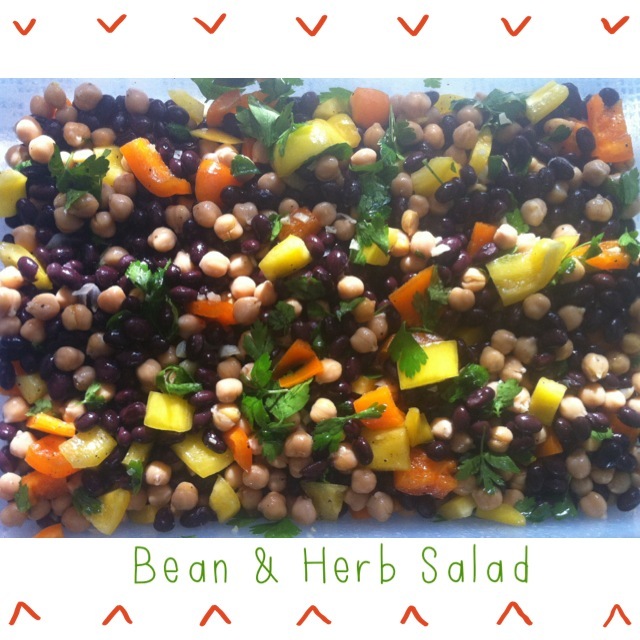 For this recipe I used black beans which happen to be my favourite type of bean. I prefer using dry beans and I soak them over night in water so I can use the next day. If I don’t get around to soaking them then I just grab a can of beans and make do. If using canned beans be sure to rinse them very well! I throw them into the slow cooker and add lots of healthy garlic , olive oil and spices. The canned beans cook up faster than the soaked dry type. Every slow cooker is slightly different and some of the newer types have many different settings. I find in mine the canned are ready in 4-5 hours on High. The soaked type will take a bit longer at about 6 hours on High. I sometimes like to “smash” my beans up when I want to make bean burritos. 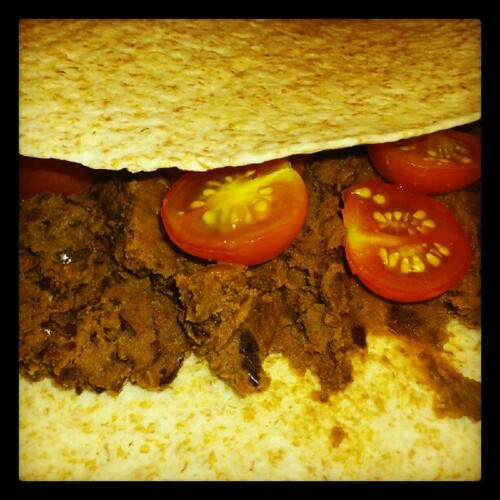 I will add the bean spread to my tortilla wrap, veggies and even some brown rice sometimes. I also use any left over beans as a dip for my crackers. I also like to cut up tortilla wraps into triangles and place them on a baking sheet. Then brush on a touch of olive oil on them and pop them into the oven at 350 F. Bake for about 10 minutes or until crisp and browned. I then use these tortilla chips to go with the left over black bean mixture. Yum! 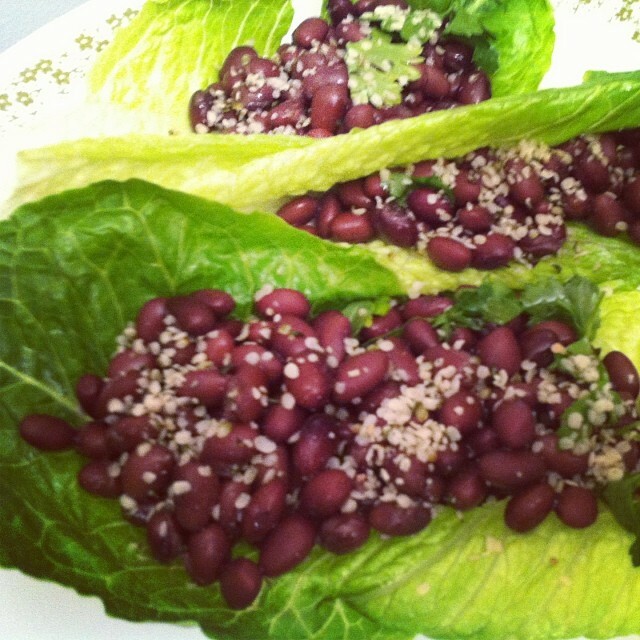 I think that is a great snack idea to throw together fast and the best part is it’s HEALTHY! 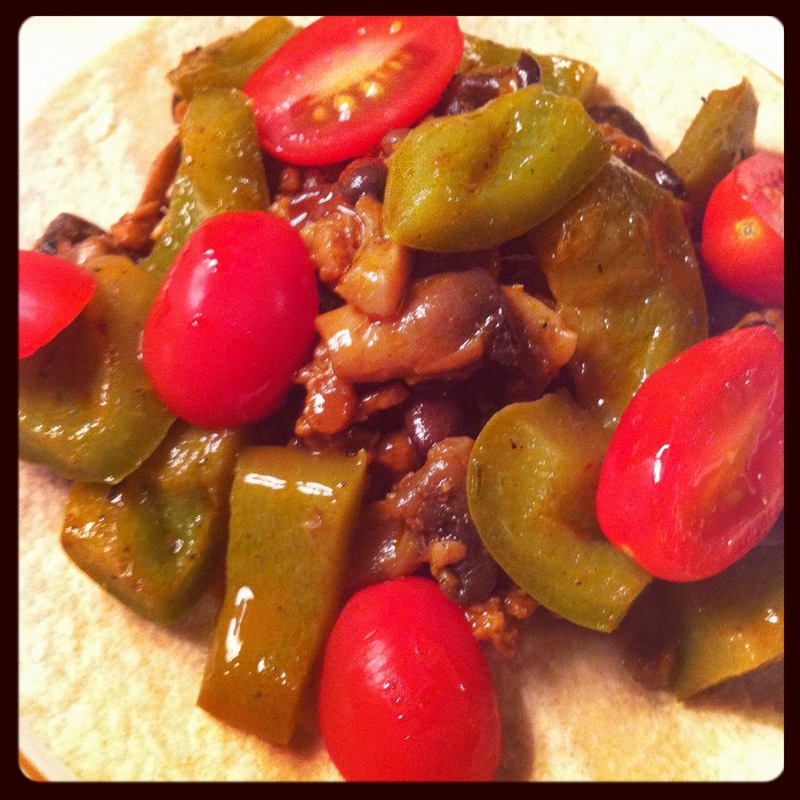 Spread the black bean mixture onto a soft tortilla wrapper and add any vegetables you have on hand. Roll it up and ENJOY!